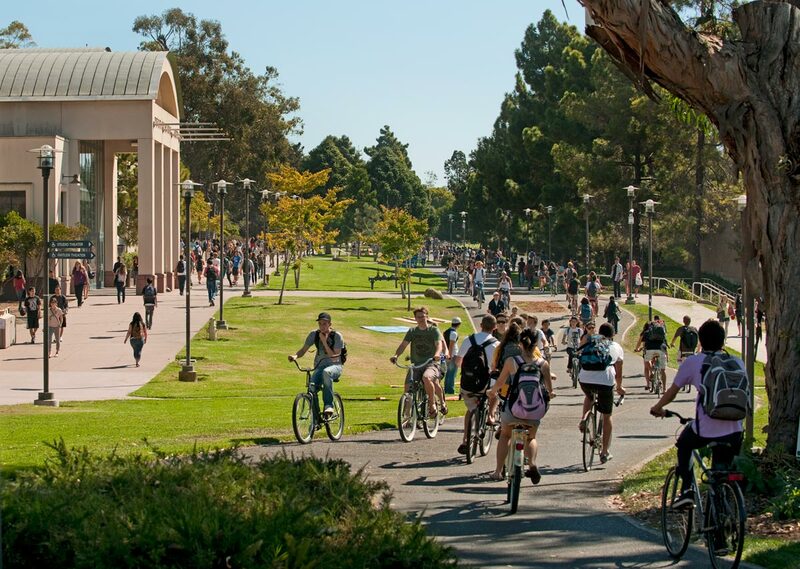 With an extensive network of bike paths and beautiful coastal weather, UCSB’s campus (and the surrounding neighborhood) is best travelled by bicycle. History asks students to do much more than just memorize a set of facts. It asks students to solve intellectual puzzles, evaluate conflicting evidence, and assess the merits of different scholarly interpretations of the past. It asks students to think about big questions. At UC Santa Barbara, we strive to offer our students the tools to develop their own critical analysis and to continue this practice well into their future. Our department does not admit students solely for the purpose of obtaining a master’s degree. All applicants are admitted to a single M.A./Ph.D. program, designed to equip students with: 1) research training leading to the doctoral degree; 2) pedagogical training and instructional opportunities in preparation for teaching at a range of post-secondary institutions; and 3) a broad array of skills and professional development training to provide students with the versatility required to use their historical training in non-academic as well as academic settings. Students have access to our broad offering of 15 fields of study with which to develop breadth and perspective in their field of choosing — eventually setting his or her specialty within that fields encompassing framework.